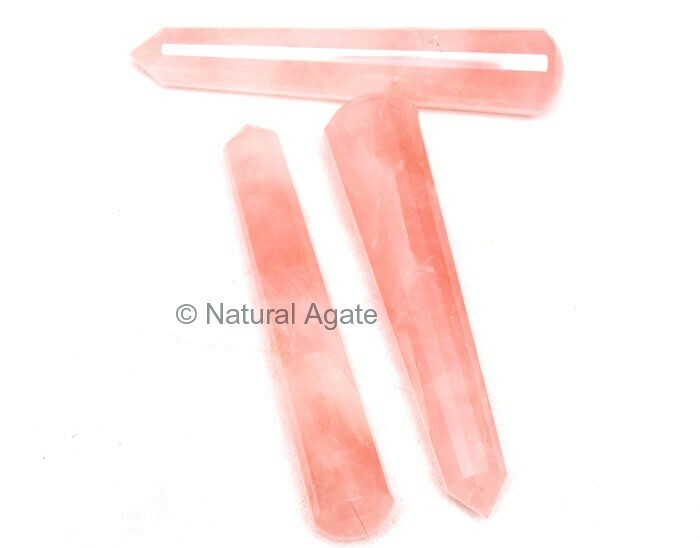 Roll Rose Quartz Massage Wand on your body to feel peace and calm. You will feel happy after holding this wand for sometimes. Get this massage wand from Natural Agate at a reasonable price.